Multi-platinum selling artist Lana Del Rey has confirmed her first headlining dates of the 2015 Endless Summer Tour. The North American tour, promoted by Live Nation, will see the acclaimed artist playing at her biggest venues to date in support of her latest album ULTRAVIOLENCE (Interscope/Polydor UK). Very, very special guest Courtney Love will join Lana on select dates. Other special guests on select dates will be announced soon (see schedule below). Tickets go on-sale Dec. 6 at www.livenation.com and through the Live Nation mobile app. More dates will soon be announced. 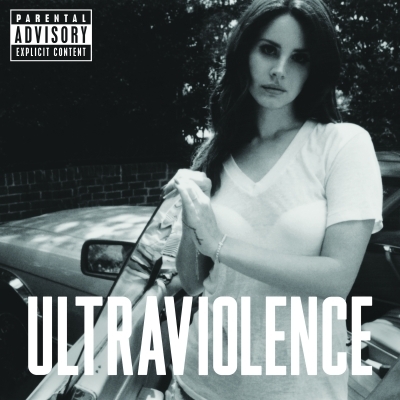 Lana’s critically acclaimed album ULTRAVIOLENCE debuted at #1 in 15 countries, including the U.S. and the UK, and earned her cover stories in Rolling Stone, The New York Times, Complex and The FADER, among others. It has now sold over 1 million copies worldwide and has been named one of the best albums of 2014 by Rolling Stone, Complex, Stereogum and more. Lana’s first North American tour completely sold-out in minutes, and her festival performances at Coachella, Austin City Limits and more, earned rave reviews. Lana’s Born To Die was certified PLATINUM by the RIAA earlier this year and has now sold over 7 million copies worldwide.